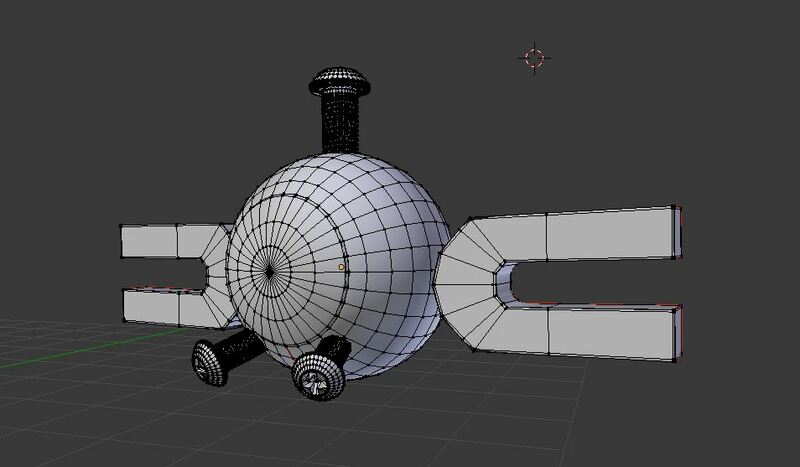 The modeling process was pretty simple, since the magnemite literally consists only of a sphere (UV-Sphere with the default 32 segments and 16 rings) and extruded cubes (see the picture above). Actually for the magnets I used a Mirror-Modifier with the object center at the center of the sphere, this way I only had to model and unwrap one of the magnets. 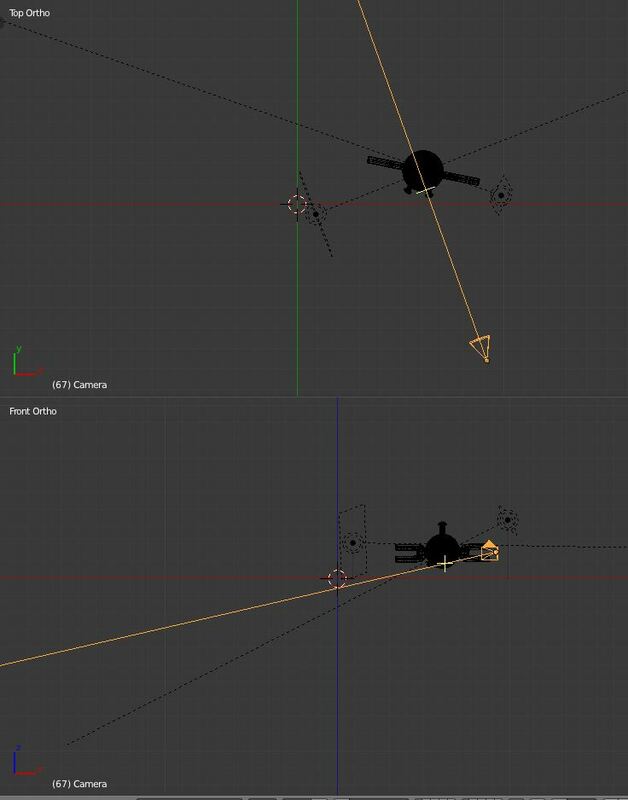 However, don’t forget to apply the modifier before texturing and to change the UVs of the mirrored magnet so they don’t show the exact same texture and you get some asymmetry, which greatly enhances the realism of the picture! The eye is a seperate mesh and consists of a outer cornea layer (the transparent part of the eye) and a inner iris/pupil layer, pretty much like most cg eyes are modeled, with the exception that the iris/pupil is relatively small. 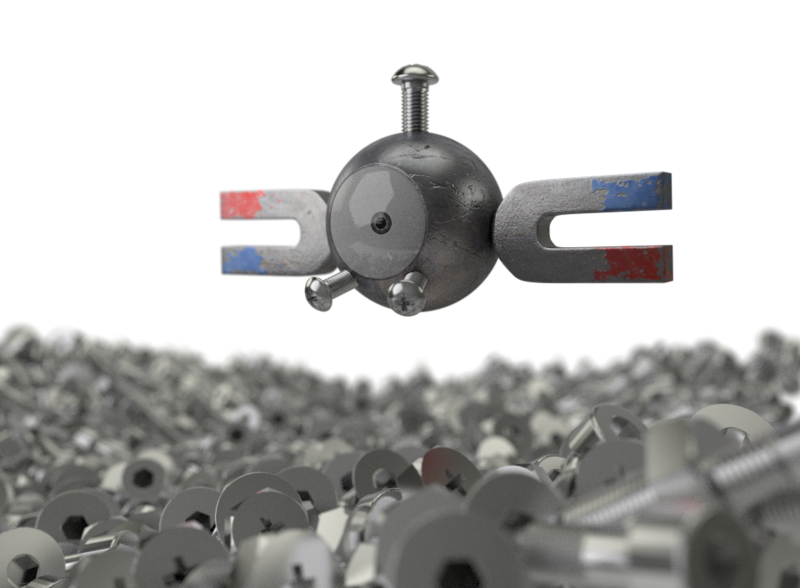 I didn’t model the bolts by hand, Blender includes a nifty addon called “BoltFactory” which is able to generate various kinds of bolts very easy and fast. To use it you first have to enable the addon in the user preferences (ctrl+alt+U or in the menu: File->User Preferences…) and then in the “Addons”-Tab either search for “BoltFactory” or find it at the “AddMesh” category. Click to enable it. 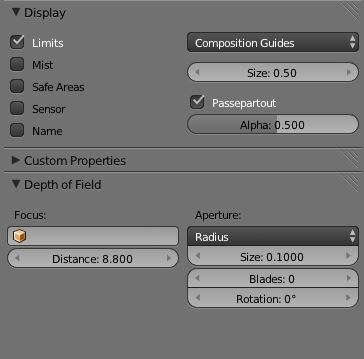 If you press shift+A in 3D-View now or Add->Mesh you find the new menu entry “Bolt” to add a bolt and change its properties using F6 or the toolbar. 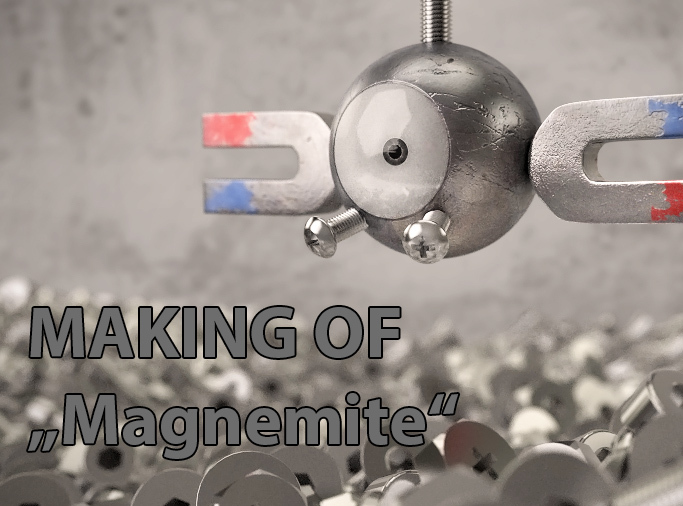 This way I created bolts for magnemite similar to the ones in the reference picture and, with them added, modeling the main magnemite was finished. 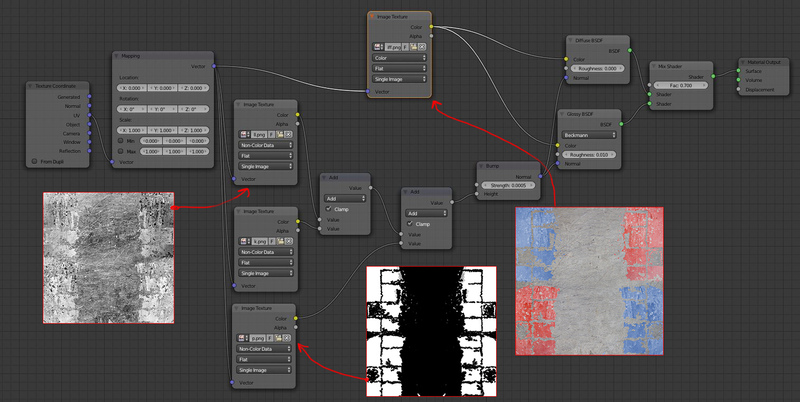 Ok, with the models in place it was time to move on to materials, uv-unwrapping and texturing. 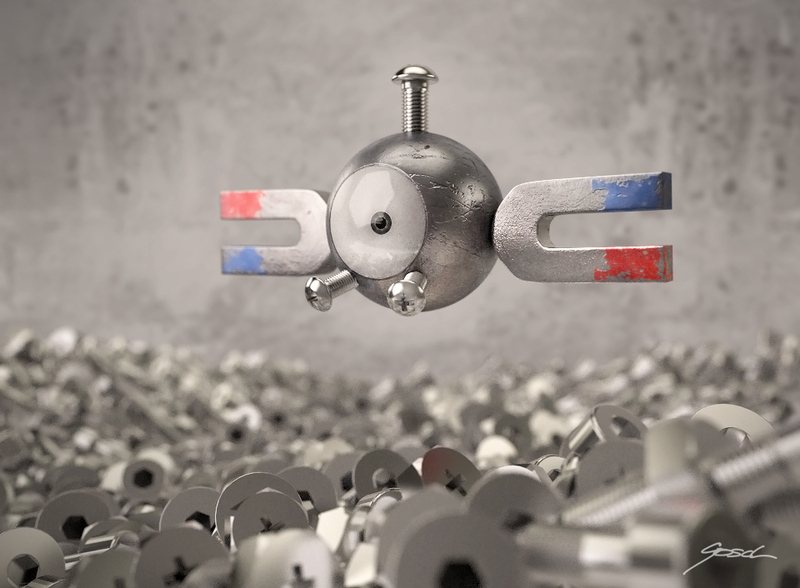 I used this scene to grow more confident in using Cycles and in creating materials for it. So the first thing I did was assigning materials to the different meshes, but before I began with actually editing the materials I uv-unwrapped the parts I was intending to use custom textures on: the main body, inner eye mesh and the magnets. 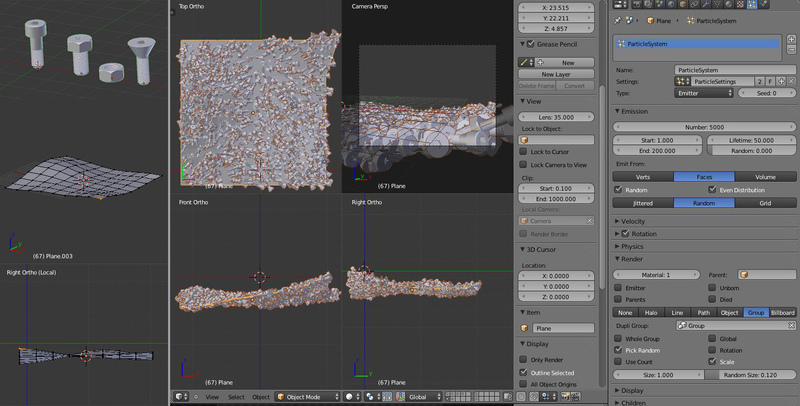 The material for the inner eye can be seen in the picture below, it uses a uv-mapped (incl. 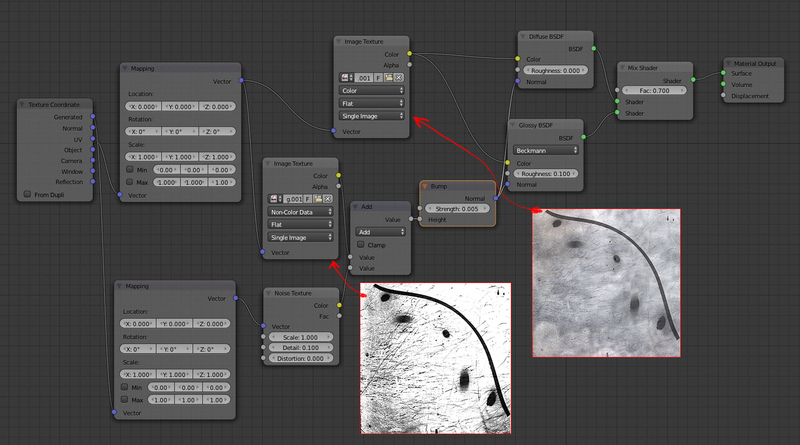 mapping node for convenience) image-texture of the iris as a diffuse shader, but since this was kind of dull I used the inverted texture as a factor to mix the diffuse shader with an emission shader, which gave the result I was looking for. 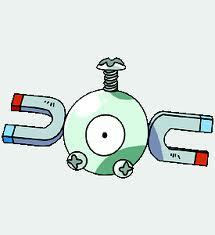 What did this magnemite do to get all the scratches on it’s main body? Fighting! 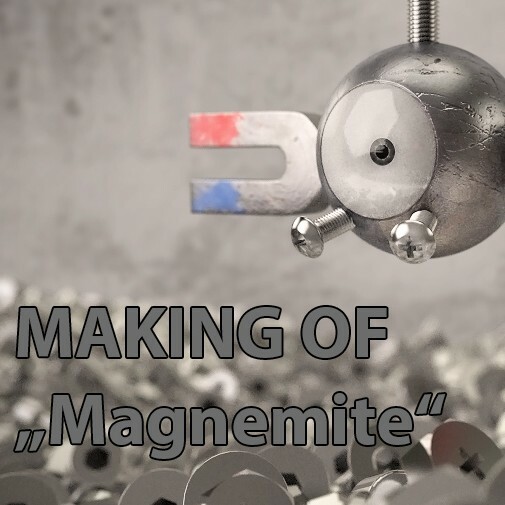 Super awesome Making-Of article of your “Magnemite” artwork bro. I bookmarked your sight. Very nice. God bless you. 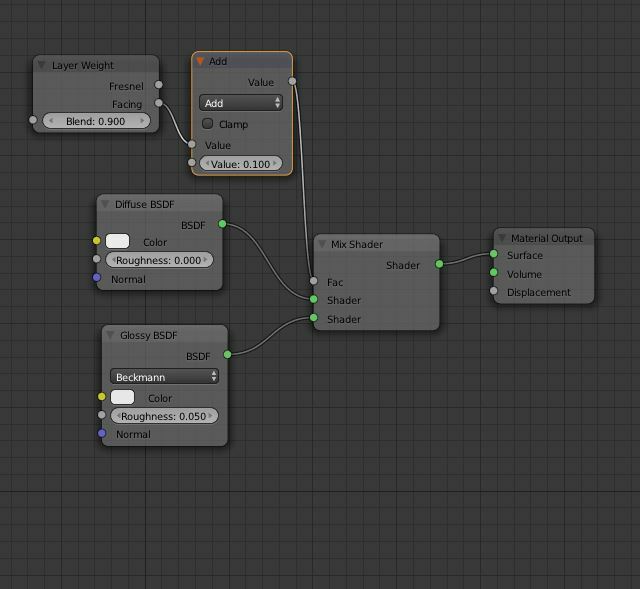 The postpro stuff can be done in Blender’s compositor IMHO. Thanks for the write up! I’ll probably come back and reference it for a couple of things. Can you explain why the signature is important? what is the best form to reduce the noise of renders in photoshop? 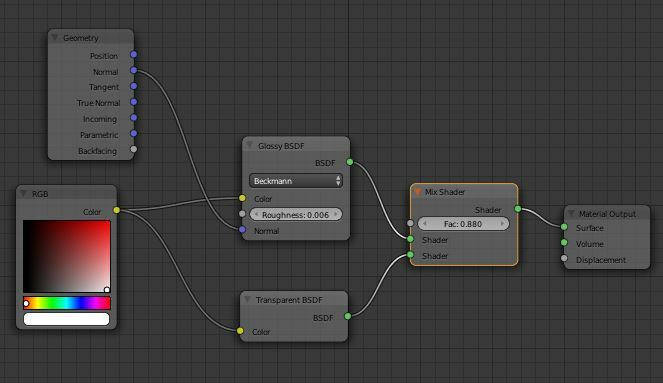 I prefer using the “Unsharp Mask” filter, maybe a few times with very noisy areas selected seperately.